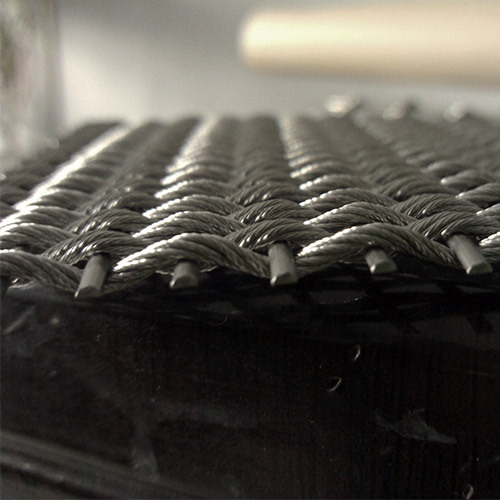 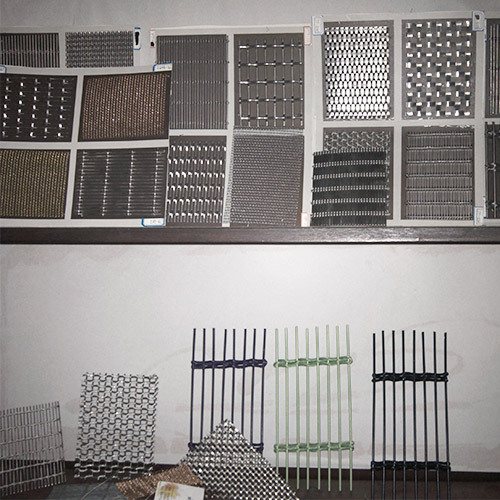 Stainless Steel Decorative Mesh - Buy Stainless Steel Decorative Mesh Product on Anping Country Xinjia Metal Products Co., Ltd. 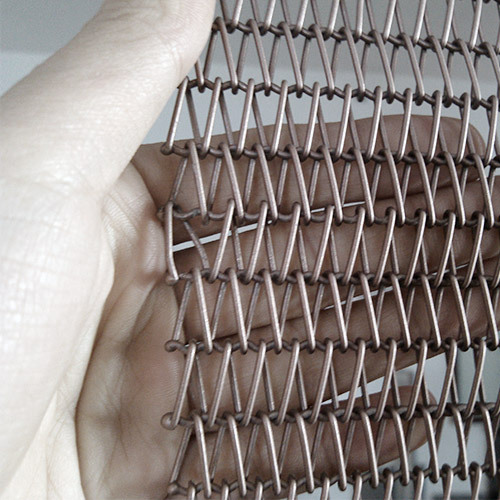 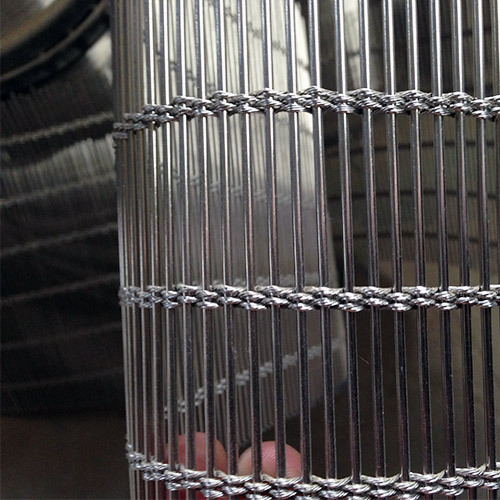 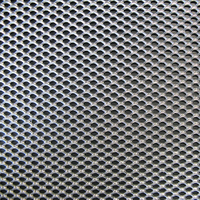 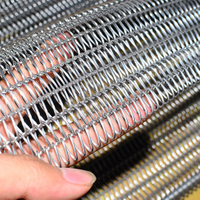 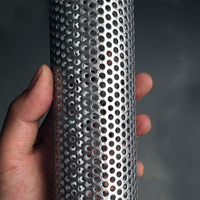 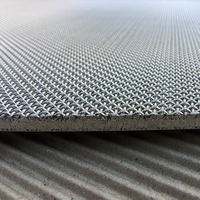 The Stainless Steel Decorative Mesh has been used more and more by the building field whatever on the material, structure or style because its beautiful metal color, concise style, good function, fashion and other more decorative elements. 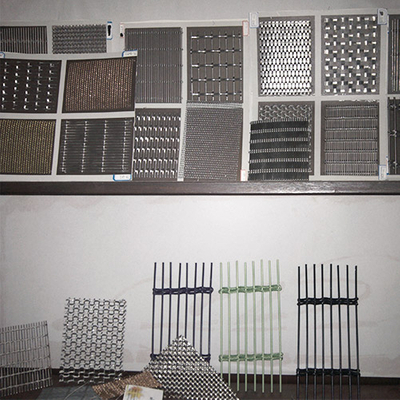 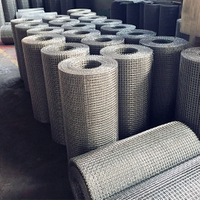 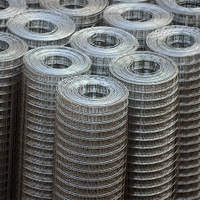 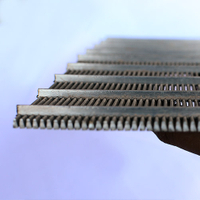 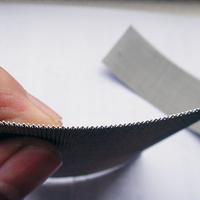 Applications：It is widely used in the wire mesh facades, shade screens, architecture ceilings, metal draperies for walls, partition and isolation screens, staircases isolation screen, elevator cabins screen, floor covering fabrics and so on.